The State will need to achieve the “most extraordinary” emissions reductions to stand a chance of meeting our upcoming climate targets, the High Court heard today. 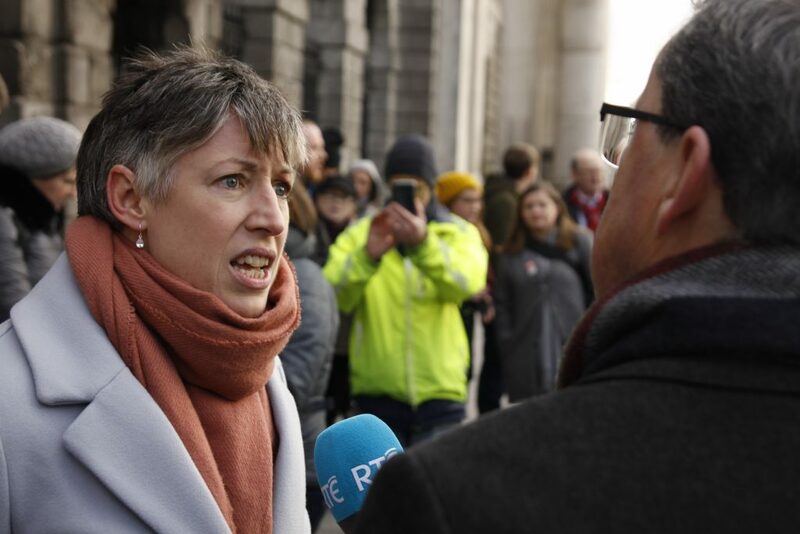 The court is currently hearing a landmark climate case brought by Friends of the Irish Environment (FiE) as the group seeks an order to quash the National Mitigation Plan. 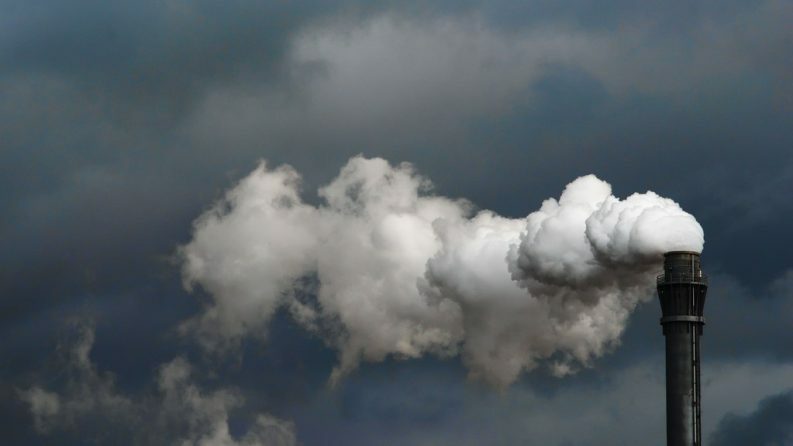 FiE argues that the Plan to achieve an 80 per cent reduction in emissions by 2050 is not actually designed to achieve the substantial reductions necessary to tackle runaway global temperatures. Speaking this morning on behalf of FiE, Eoin McCullough SC told Mr Justice Michael MacGrath that the Plan is not designed to achieve substantial emissions reductions in either the short or medium term. He said that, on the contrary, emissions are going up, referring to recent reports from the State’s own Climate Change Advisory Council and the Environmental Protection Agency that indicate that we will struggle to meet 2030 targets as emissions continue to increase. In this light, he said, the Plan is “therefore a breach of the constitutional rights and the human rights” of Irish citizens as it is failing to protect Irish citizens from the potential impacts of climate change. If the Plan is such that it threatens constitutional and human rights then it is clear that the court is obliged to act to protect those rights, Mr McCullough said. He said that “the most extraordinary reductions will be needed” if the State is to stand a chance of achieving our national, EU and international emissions targets over the next three decades. He outlined the potential consequences of inaction that is highlighted in numerous international reports, including those from the Intergovernmental Panel on Climate Change and the World Bank. Mr McCullough said that the projected impacts of rising temperatures include the inundation of coastal areas, unprecedented heatwaves and global food shortages, among a myriad of other “scientific consequences”. The science demonstrates, Mr McCullough said, that “we must act promptly” to limit temperature increases to well below two degrees above pre-industrial levels. This is the upper limit set by the Paris Agreement at which we can avert the worst impacts of climate change. He added that there is also a financial incentive to act now and that “delaying action has a severe economic consequence” for the State. A recent report for the Dáil Public Accounts Committee indicates that Ireland faces fines of €600m per year for failure to meet mandated EU targets by 2020.